This is a sponsored post. I have been compensated for my promotion of Community First Thanksgiving Distance Classic and Tropical Smoothie Cafe. All opinions are my own. Thanksgiving morning is always a bit of a hectic rush. My day starts, not with stuffing the bird in the oven, but with a sunrise 5K in Pickwick Park. 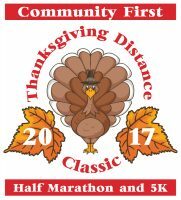 The Community First Thanksgiving Distance Classic, by 1st Place Sports, is a wonderful way to get ready for the day of feasting. Choose the half marathon or the 5K – there’s even a one mile fun run for the kids! The running starts at 6:50 AM for the 5K and 7:00 AM for those taking on 13.1 miles. Everyone who registers will receive a gender-specific tech shirt and all the finishers of both distances will receive a custom medal to commemorate the race. Who doesn’t love fun turkey bling? 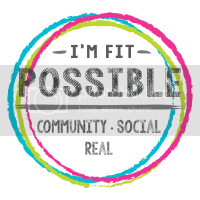 Organizers ask that participants choose to donate $1 or bring in a canned good in addition to their registration fee. Donations will go to benefit the Mandarin Food Bank. 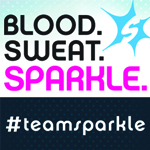 You may register at any 1st Place Sports location or online here. Packets may be picked up at any store on Tuesday and Wednesday prior to the race, or at the race site on race day. And best of all, when you cross that finish line, you’ll be ready for turkey and all the trimmings! On Black Friday, you’ll be ready to get back into the swing of things. 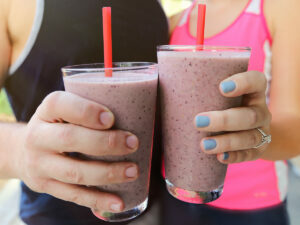 Start your day with a workout and a smoothie from Tropical Smoothie Cafe. Say cheers to the holiday season and a day of snagging great deals with some of Tropical Smoothie Cafe’s yummiest seasonal offerings, like the Very Berry Cranberry, with strawberries and cranberries, or the Cranberry Truffle with yogurt and white chocolate truffle. It’s the perfect treat to round out the Thanksgiving week. 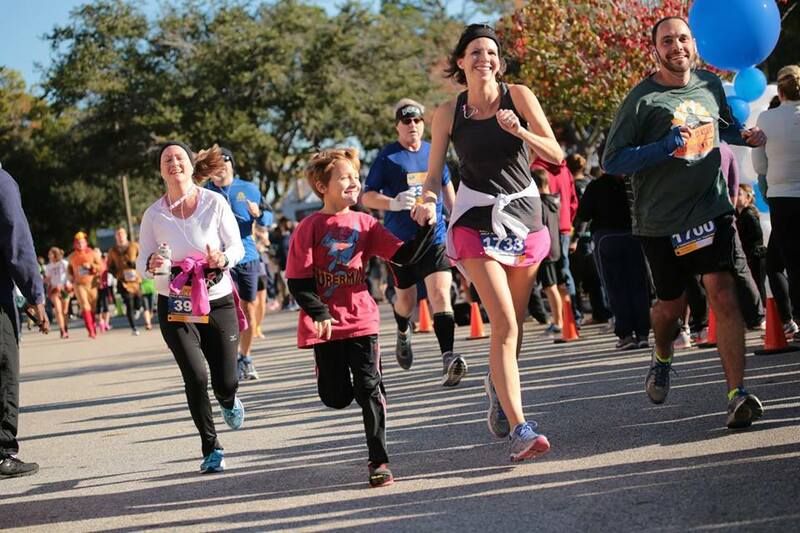 Do you have a favorite Turkey Trot or Thanksgiving race? 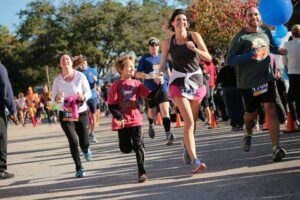 This Thanksgiving race seems like an awesome event, Jenn! I would love to attend it, especially the half marathon. Is this an annual event? It is, indeed! 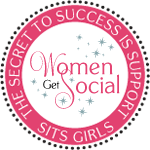 It’s a great event!